This 50 pound commercial grade concrete filled umbrella base is the perfect size to be used under a table to support an umbrella. 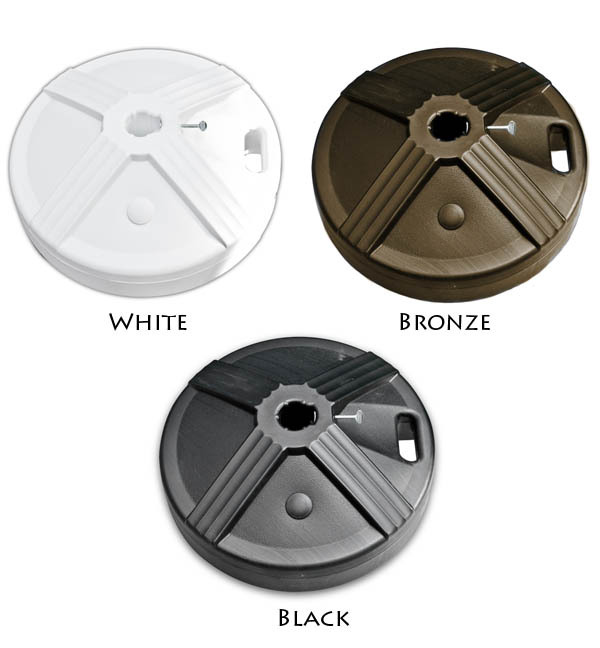 These umbrella bases can be used in combination with the UBrace for the security for your umbrella. 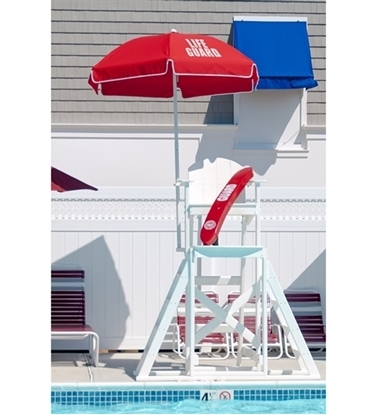 Umbrella bases are essential to any pool deck or patio with a dining table and umbrella.